When Ice’s mother tells her that they’re going to move to an exciting new place, Ice isn’t so sure. She likes her home and her friends, and the fun they have together. The journey takes forever, and their new home is very strange. Everything is different – the weather, the food, the people and the language. Ice tries to make friends, but everyone seems too busy and preoccupied to care. Will anything happen to help Ice feel more at home? 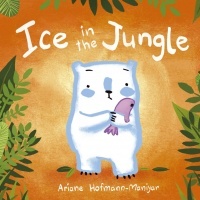 A charming debut picture book about the anxieties and hardships of moving, with a heart-warming, positive ending. 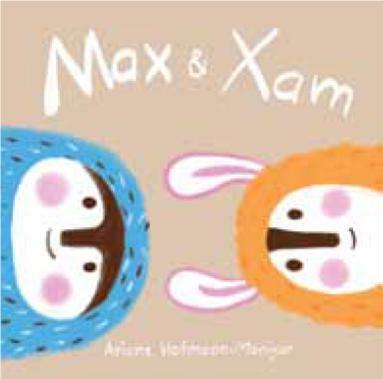 Max and Xam are very best buddies – until they fall out over who has more friends! Each determined to be more popular than the other, they hatch ever more fantastic plans to enlarge their friendship groups, until the inevitable happens. 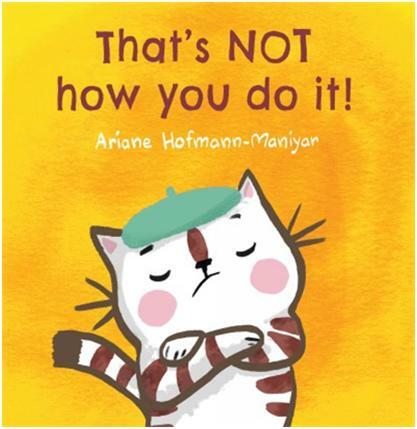 A hilarious and delightfully far-fetched tale about the meaning and value of true friendship.